People living in California can move more than eight times during the course of their life, and those who go to college or university may move up to four times during the course of their study. Moving day is often a source of anxiety or dread for homeowners, as they associate it with hours of planning and packing. When you need a team to help you get the work done quickly, Elite Moving and Storage are professional movers in Pacific Palisades who cannot only help you on the day itself, but can offer you advice about planning and packing beforehand. Once you know that you want to move from your current home, it is important that you start work on planning and packaging. Delaying these strategies is one cause for anxiety and stress, as last minute things tend to be less precise and more inconvenient. Preparing for the day in advance also gives you the opportunity to look at all of the possessions that you have, when you want to move in order to meet work or school schedules, and will give you a better chance of organizing the move successfully. 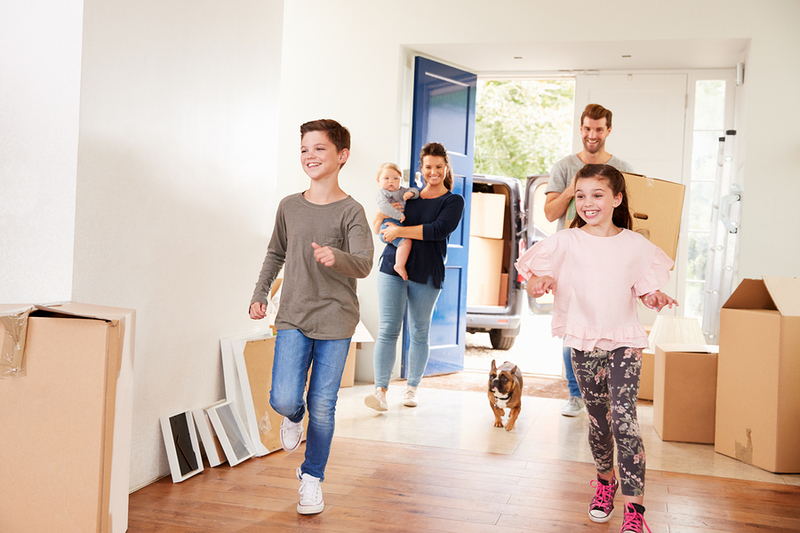 Many people allow children to take a day off school on moving day, since it is a big and exciting event that they want to involve their children in. 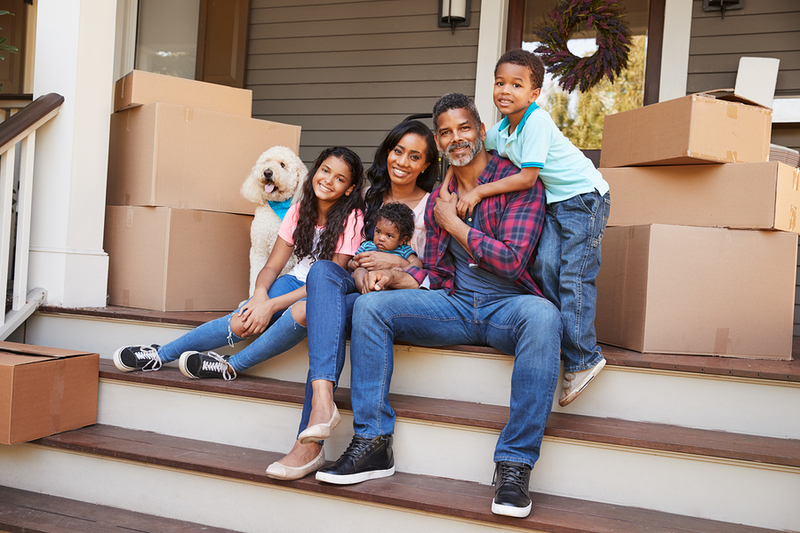 However, Elite Moving and Storage recommends that you arrange for your children to be elsewhere on moving day, and to also make sure that animals are crated or with pet sitters. This will ensure that there is less stress on your moving day. Whether you are moving from a tiny apartment or from a large property, you need professional movers in Pacific Palisades to ensure that everything is safe. Don’t delay; make sure that you reach out to professional moving services today by calling Elite Moving and Storage on (888) 693-9080. You can talk to a member of a team about your needs, and to obtain advice about how to prepare your house for moving day. You can also send us an email through our online contact form. Include your email or telephone number in order to allow us to message you back with an answer to your question or details of our moving policies.